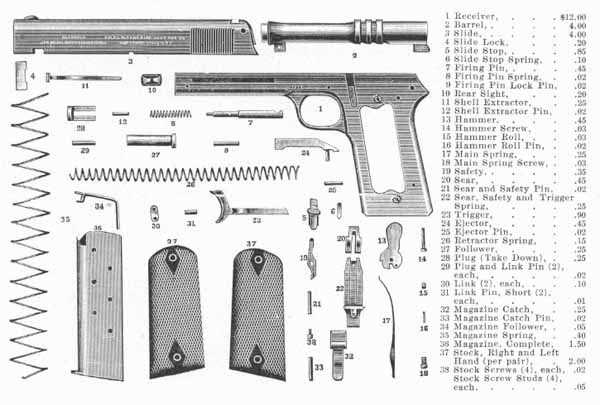 In 1906 the U.S. Army sent out notice that it would be conducting tests to find the next service pistol. 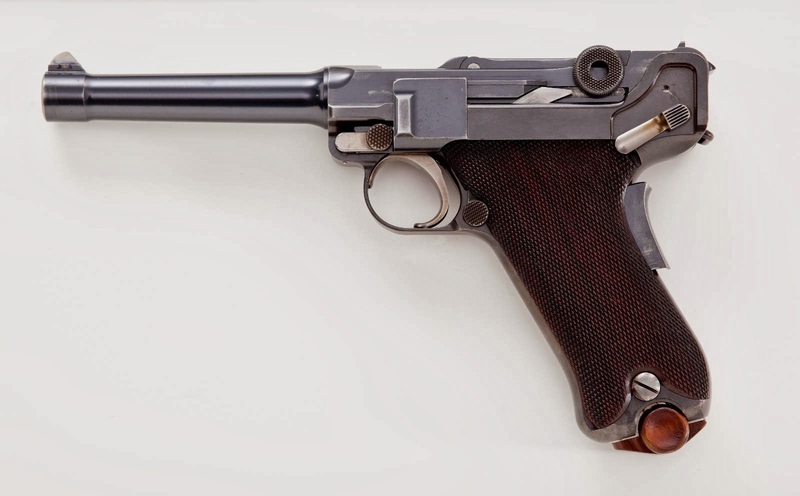 A number of arms manufacturers responded by submitting their pistols for consideration. 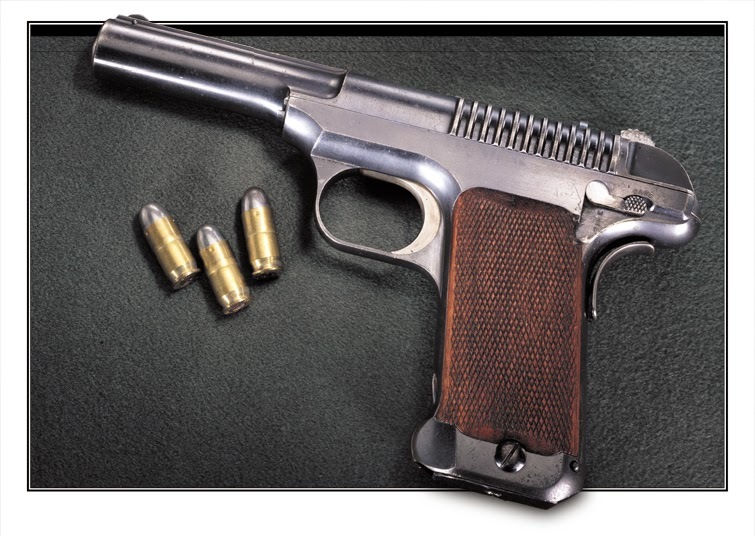 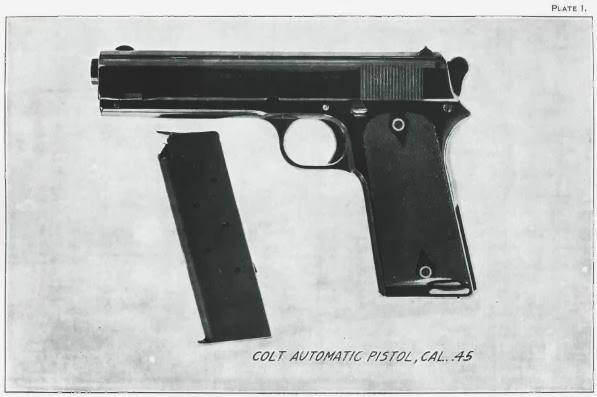 The automatic pistols tested included the .45-caliber Luger, Colt, Savage, Bergmann, Knoble, and Merill-White. 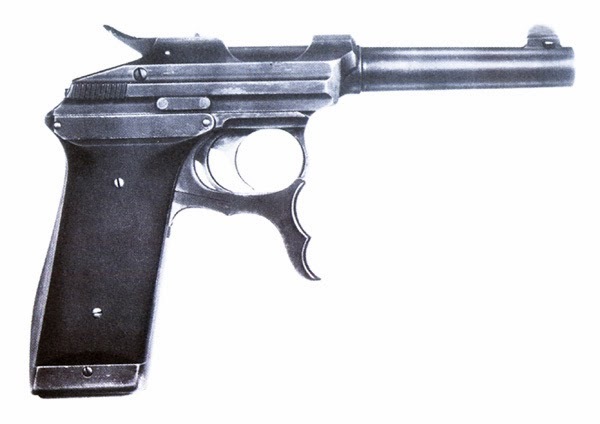 I found pictures of all the automatics except the Knoble which was reportedly rejected before testing even began. 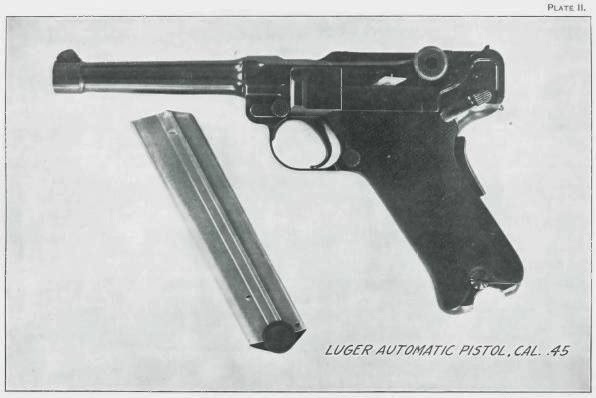 Luger .45 1907 / Judgement was the Luger in .45 was too finicky about ammo. 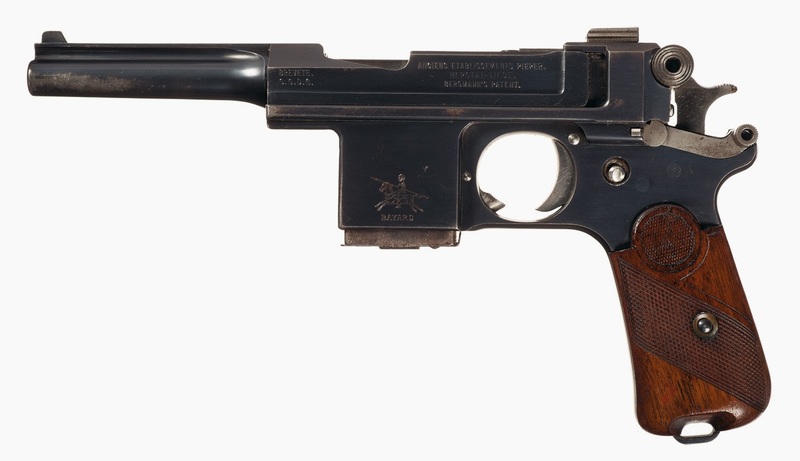 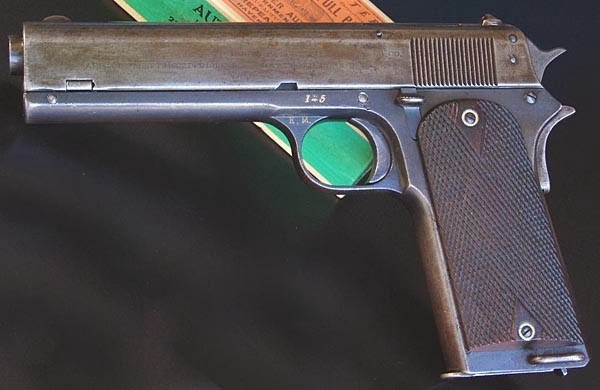 Knoble .30 cal pistol j julia auctions.